There are so many roles we can play in the dance industry beyond the roles in dance shoes. This week’s #WomanOfInterest retired her pointe shoes for an even grander title. Ingrid Lorentzen set out for greatness as the Artistic Director of the Norwegian National Ballet. Ingrid was born on March 9, 1972 in Trondheim, a small town in Norway. 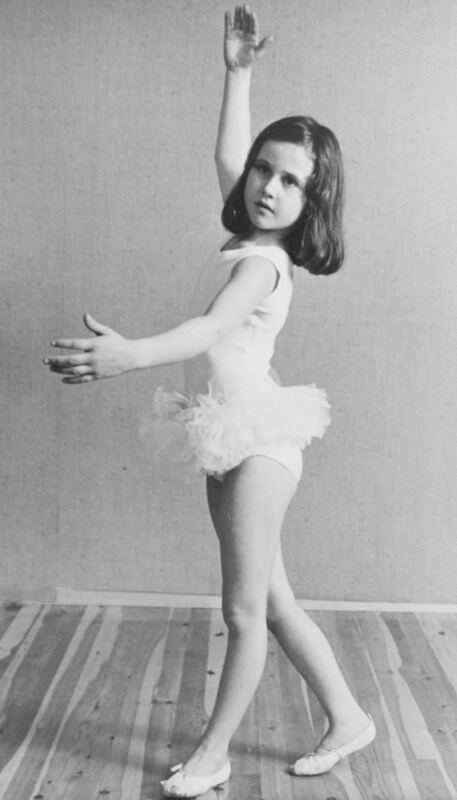 She did not start her pre-professional ballet training until the age of 16. Then, she attended the Oslo’s National Academy Of The Arts. Just a year later, she said she needed a stronger classical training program. So, she moved to the Royal Swedish Ballet School. While working with Skånes Dansteater, Ingrid set her eyes back on the Norwegian National Ballet. She kept auditioning for them trying to convince them that she was worth it. It ultimately took her four tries before they hired her in 1997. She fit in the company perfectly, only taking three years to be promoted to soloist. They loved her. She used her talents as a modern, untraditional ballerina in performances choreographed by famous artists like George Balanchine, Glen Tetley, and Jiří Kylián. In 2001, she won the Norwegian Dance Critics Award for her interpretation of Kim Brandstrup’s Place Of Stone. She received the Telenor Communication Without Boundaries Award in 2004, making her the first dancer to do so. In 2012, Ingrid took a seat on the Arts Council Norway, the official council for the Arts in Norway. In 2012, the company director of the NNB, Espen Giljane, left his position. As the company started to look for his replacement, they set their eyes on Ingrid. She originally said no, however they insisted. 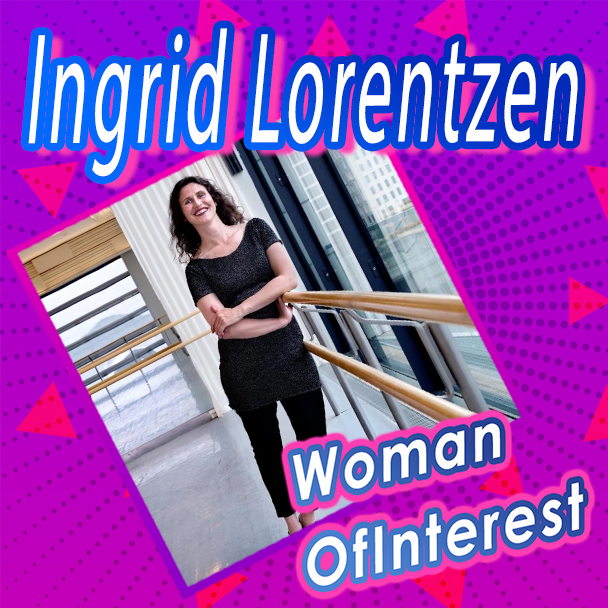 Ingrid ultimately accepted, retired as a dancer, and set out to be the new director. She said her background helped her in the position. “I’ve seen the company from the inside, but also from the other side, having danced in other theaters.” She wanted to keep the ballet well-rounded, making sure to have a balance of performances from the classics, international masters, and new creations. Initially, she had trouble with the dancers. She worked them hard, having them perform five world premieres in one year. She realized that she needed to create more communication with her dancers. In Norway, Dancers receive permanent contracts until they retire at 41. Therefore, they cannot be fired. So, Ingrid talked more with her dancers and learned how to serve them better. Amongst the changes Ingrid instituted was to balance out the ranks. She only has two levels of dancers, corps and soloist, and requires every dancer audition for the parts in the shows. She also wanted to work more with women. In 2016, 8 out of 17 choreographers were female. In 2015, Ingrid launched the Norwegian National Ballet 2, creating more jobs for dancers. Ingrid’s background has a dancer helped her win full confidence from her dancers. 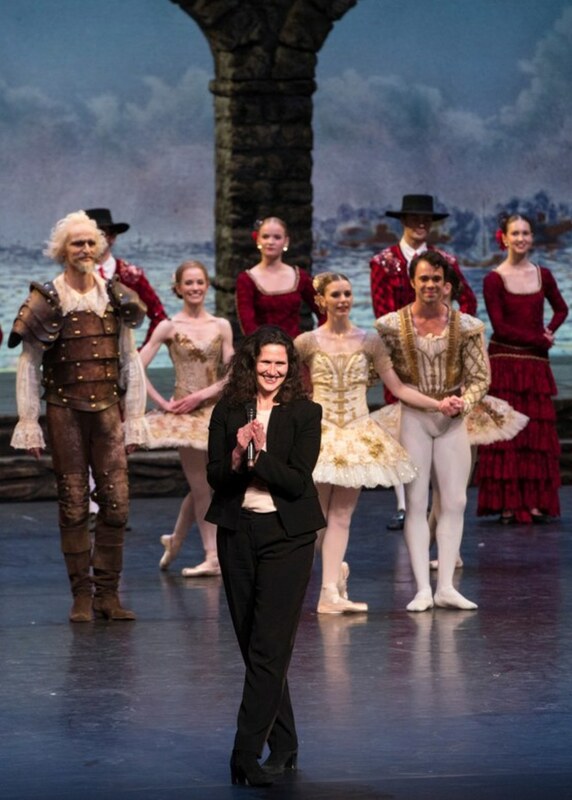 She has a bright future ahead of her as the Artistic Director of the Norwegian National Ballet.